The Coastal and Water Team works to see that all coastal and water systems in Nova Scotia are healthy, valued, and protected and that people are connected with these ecosystems. 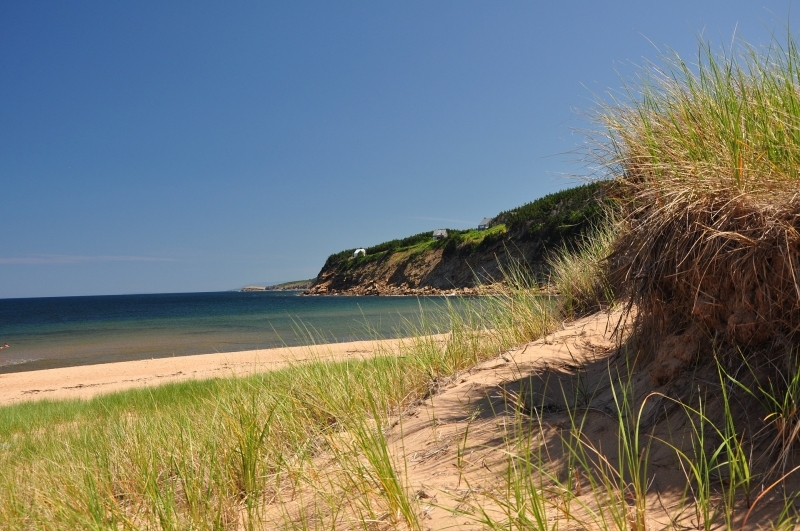 Effective legal protection for Nova Scotia's coasts and water. A culture shift towards care and stewardship for water. We work towards these goals by engaging people so they can have the knowledge, confidence, and support to take action to protect water; demonstrating the changes we want to see; and building a case for legislative and policy change. EAC’s coastal work includes working with human and natural systems within the coastal zone to adapt to coastal climate change impacts through education and facilitation, implementation of policy, demonstration of useful adaptation techniques, and support of on-the-ground adaptation projects.